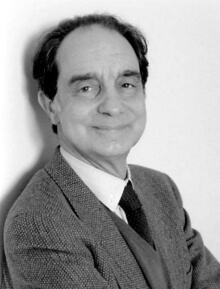 Calvino lists several definitions of ‘the classics’, starting with the witty observation that they are those books adults usually claim they are ‘rereading’. His other definitions include profound reflections on the way that youthful reading folds itself into unconscious value systems, and on how classics bear traces of their significance to previous generations. All his comments are remarkably fresh and unpretentious. Using a brilliant analogy to background street noise, Calvino tackles the difficult question of balancing our reading time between the classic and the current, and ends with another striking image, about art for art’s sake, borrowed from Emil Cioran.